Marshayé Nicole Miller, a singer, rapper and actress is the princess of Freestyle Records. The young beautiful 5’-9” phenomenal statuette is a talented performer. When she walks into a room, she has a style and presence that captivates the eyes of all of those who she encounters; leaving people with a profound impression. Marshayé was born in Los Angeles, California. Since the age of five she believed she was destined for super stardom. “Being on a stage is like being at home in my comfortable space, it’s fulfilling and natural,” Marshayé says. “Every day when I wake up I hear tunes, musical notes, songs, melodies in which I relate these melodies to acting, characters, movement, rhythm and song.” Freestyle Records Inc. latest find is a bundle of energy who’s excited about the music industry and her place in it. “I am convinced that I am destined to entertain and it is a part of my fiber and being,” reveals Marshayé. “She has a natural disposition for performing,” says her teacher at the Los Angeles High School for the Arts in her senior year (graduated 2011). This holds true for her singing and theatrical performances. “I have heard Marshayé constantly speaking about her love for performing. Her love for singing and acting oozes out of her every pore” the teacher revealed. A star was truly born, and she’s definitely a chosen one, says label president and producer Big Marv. 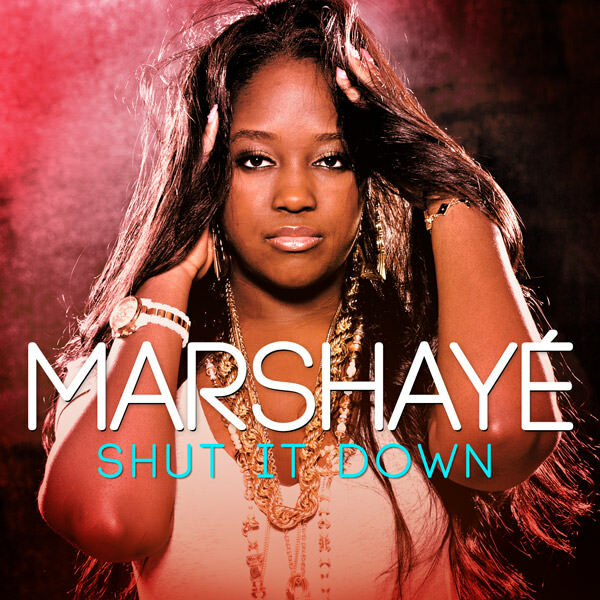 Freestyle Records Inc. has launched Marshayé’s debut single “Shut It down” on the “Coast2Coast Mixtape Vol: 262 hosted by School Boy Q and well also be available on iTunes, Amazon.com, Rhapsody, MySpace Music, Napster, iHeartradio, MP3 and many more online music stores. 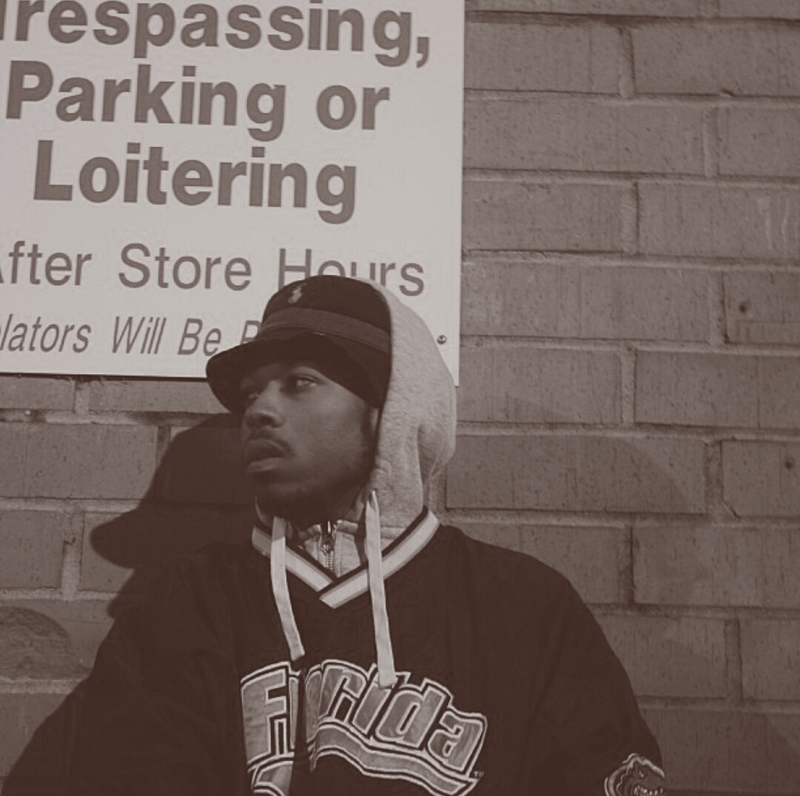 Emerging indie-underground artist living in Greensboro, North Carolina. Born in New Jersey, where he lived for 16 years before moving to Marietta, Georgia in 2009. Always had a knack for music, acquiring a drum set at the age of 7, DJ equipment at the age of 8, and a guitar at the age of 10. Been producing on and off since 2006 and finally just started rapping in 2012. A a hard worker and He likes to play hard also. Hakim Rush, a.k.a. Revolution, was raised in West Philadelphia where the potential of many young men is constantly stunted due to bad decisions and lack of proper guidance. Within his own family and surrounding community, Revolution witnessed the destructive effects of drugs, alcohol, crime, and violence. As Revolution grew into a young man he himself experimented with some of these same destructive elements, but by the grace of God did not continue in the way he'd seen so many friends and family follow. Known by neighborhood peers for basketball and rap talent, some do not know that Revolution has received a Bachelors degree from North Philadelphia's Temple University. 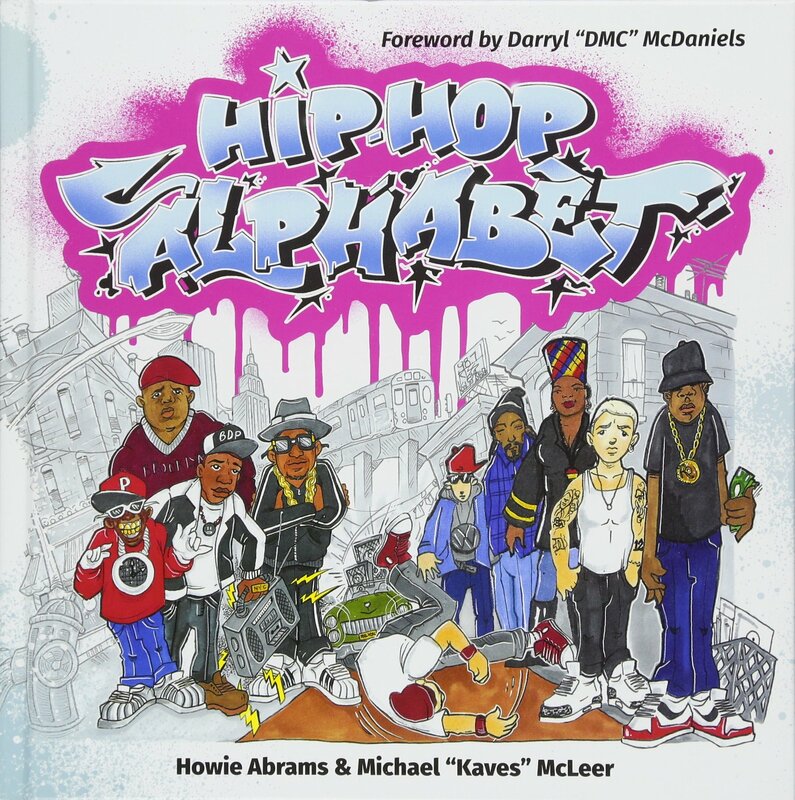 Revolution would like to end the stereotype which says rappers cannot be educated, or educate others in some way. He would like to inspire others to uplift and encourage through the medium of music, other creative arts, and simply through cultivating relationships. Please keep Revolution in your prayers as he attempts to be an example to men and women alike, as a powerful voice to all who listen to his music.